Our scenic private estate is located at the base of the Shenandoah Valley wine region. 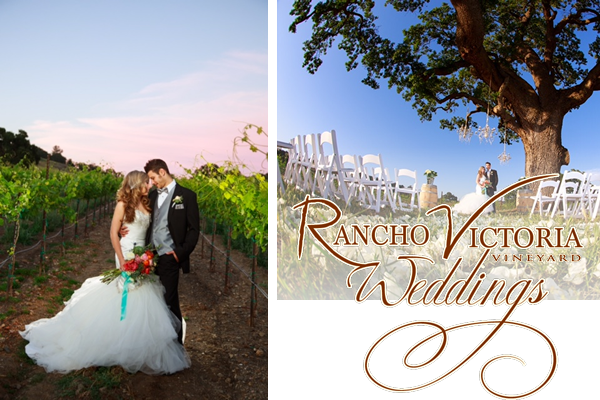 Panoramic views, rolling hills and majestic oaks surrounding the 120 acres of Gold Country vineyards, makes this the perfect place for your dream wedding. 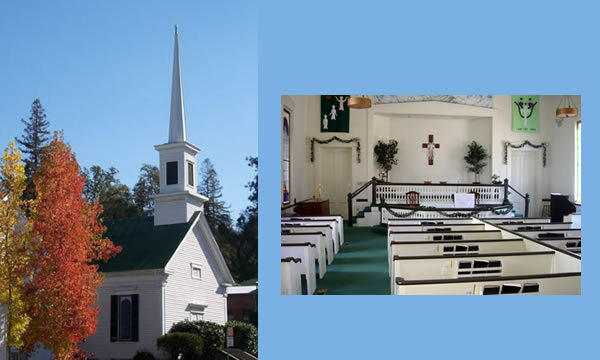 This beautiful, historical, and classic church is the perfect venue for a wedding. The charm radiates inside and out and is located in the heart of Sutter Creek, the Jewel of the Motherlode. With a large social hall attached, complete with a kitchen, it is perfect for the reception too. Cyndy Larson, Church Administrator. Office hours: Monday and Tuesday from 9am to 1pm. Tom Widlund, Pastor. Office hours: Tuesdays from 9am to noon. 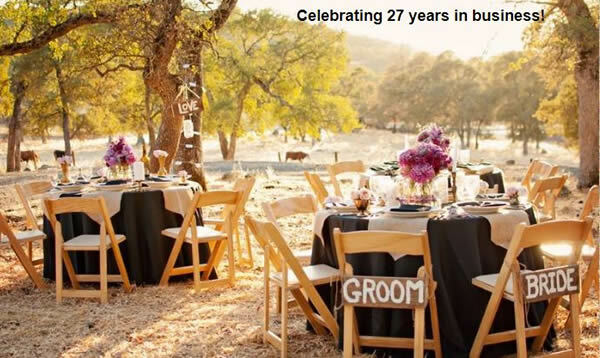 The Sierra Foothills top choice in party rentals with 23 years in business-where there is never a deposit for your event. It’s never too late to make your party plans! BUT better to make them early! 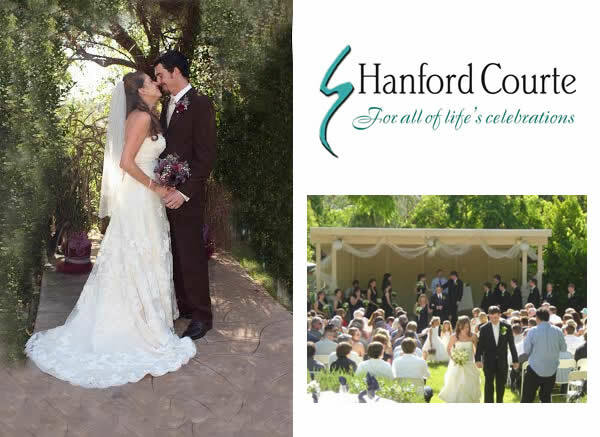 Let us help you to plan for the event of a lifetime and within your budget! Party Smart Rentals brings you full party rentals with a strong commitment to Excellence in Customer Service.